WeddingOfficiants.com is a top resource for finding a wedding officiant, wedding minister, celebrant, priest, pastor, rabbi, cantor, or justice of the peace online. We recognize the importance of finding just the right person to conduct your wedding ceremony, whether you’re planning a simple elopement or a full-scale wedding with hundreds of guests. For more than 15 years, we’ve been connecting engaged couples with experienced, professional wedding officiants all over the country and around the world. Hiring a polished, professional wedding officiant will make a huge difference in the quality of your wedding ceremony, and this site gives you all the tools you need to find a local officiant, read reviews of their services from real couples just like you, and contact them quickly and easily. Enter your zip code in the search box above, or browse our global directory to find the best officiants near you. Finding the right officiant for your wedding ceremony can be a daunting task, because there are so many factors to consider in making your choice. Do you want a religious or non-religious wedding ceremony? Do you want to write your own ceremony, or have one written for you by a professional based on your preferences? Do you need to consider your families in making your decision? 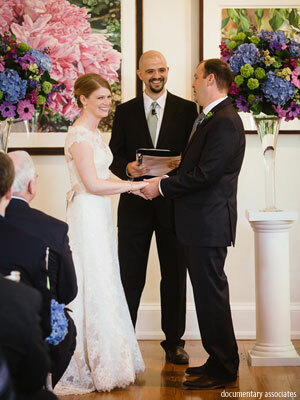 A professional officiant can make all the difference when it comes to working with you to create the perfect wedding ceremony script and delivering it with poise, grace, and ease. We’ve made the process of finding and hiring a wedding officiant easy and convenient by compiling the best advice into several informational articles to help you make the best choice for your wedding ceremony. 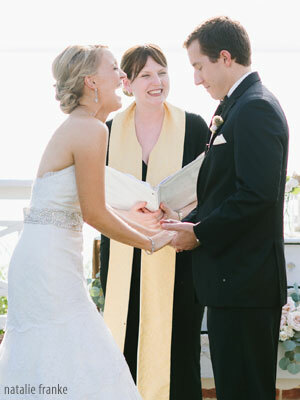 Need advice on how to find a wedding officiant, or writing the perfect wedding vows? 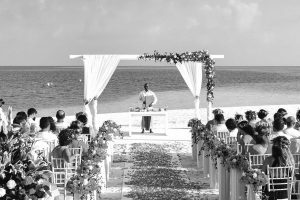 Take a look at our extensive collection of wedding ceremony ideas and advice on the Advice & Resources page. There, you’ll find expert advice on everything from the average wedding officiant cost to sample marriage vows, along with the best marriage ceremony information you’ll find online. Are you an experienced wedding officiant who wants to connect with more couples? WeddingOfficiants.com has been bringing engaged couples and officiants together since 1999. Our officiant directory offers a full suite of valuable features to help you grow your business and attract more customers, all at very reasonable rates. Click here to learn more about our site and find information on how to get listed! We also have an extensive selection of articles for professional wedding officiants on our Wedding Officiant Resources page. There, you’ll find everything from advice on how to get ordained to career advice on how to become a wedding officiant. We are here to support you in your officiant career – click here to get listed!